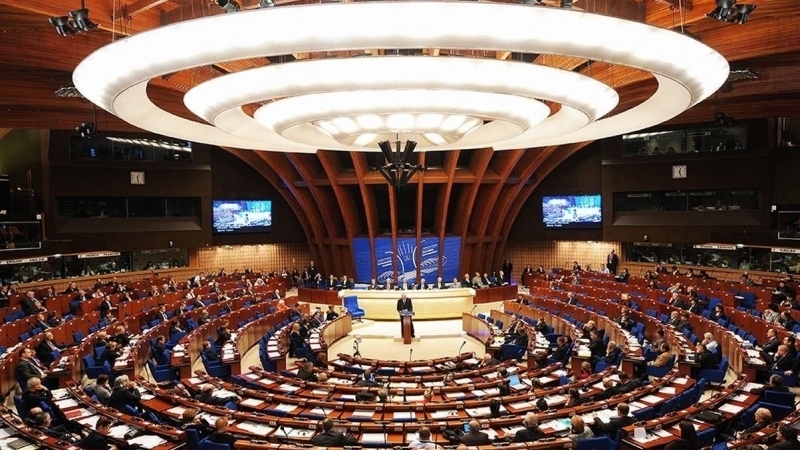 The Parliamentary Assembly of the Council of Europe (PACE) welcomes the release of Deputy Chairmen of the Mejlis of the Crimean Tatar people Akhtem Chiyhoz and Ilmi Umerov, according to the statement of PACE President Stella Kyriakides, which is posted on the organization's website. “I welcome the release of Crimean Tatar leaders Akhtem Chiygoz and Ilmi Umerov. As representatives of the Mejlis, an important and traditional structure of the Crimean Tatar Community, their liberation is a step in the right direction," the PACE President noted. Stella Kyriakides also expressed hope that the Russian authorities would release the remaining Crimean Tatar prisoners. The PACE Head addressed the Russian government with an appeal to restore the activities of the Mejlis. "I very much hope that the release of these two leaders will be soon followed by others, and I also urge the Russian authorities to remove all restrictions which limit the free functioning of the Crimean Tatar Mejlis," she said. QHA reported that the transfer of Chyigoz and Umerov was made possible due to the negotiations between Turkey and Russia.